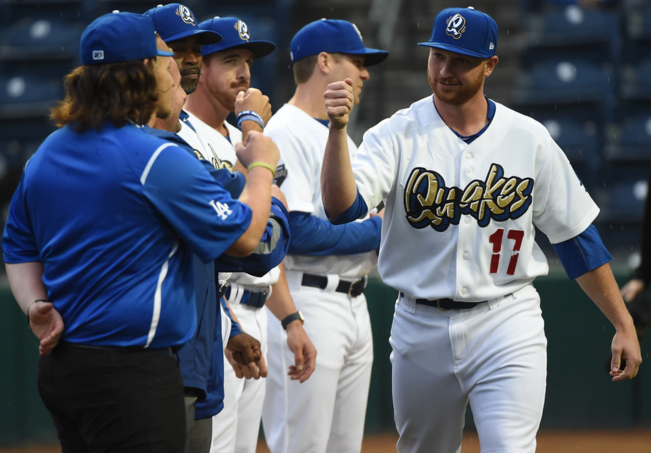 Cal Poly Pomona alumnus Kyle Garlick put the minor leagues on notice Monday in the Rancho Cucamonga Quakes’ Cal League victory over the Lancaster Jethawks, 12-5. The Los Angeles Dodgers’ prospect went 4 for 5 with three home runs and six RBIs for the Quakes. Rancho Cucamonga remain in a tie at the top of the league standings with the High Desert Mavericks, who defeated the Inland Empire 66ers, 4-1, on the road. 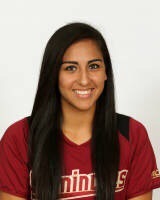 Aquinas graduate Zoe Casas played in a doubleheader for the Florida State softball team on Saturday against North Carolina. In Game 1, Casas hit a 2-run home run, the first of her college career, for the Seminoles in the 9-6 victory over the Tar Heels. While the freshman did not record a hit in Game 2, she did score a run in the winning effort over the Tar Heels. Tannon Snow, a graduate of Chino Hills High School, went 1 for 2 with a run for the University of Washington softball team in its 10-8 loss to UCLA. Snow went 1 for 3 for two runs and a 3-run home run in the sixth inning against the Bruins on March 24. It was her third home run of the season. The Chino Hills grad would go 0 for 3 on March 25 in the second of the three game series. Freshman left handed pitcher Kyle Robeniol did not get the win Saturday in Oregon’s 7-4 loss to PAC-12 rival Washington but he was not the scheduled starter either. 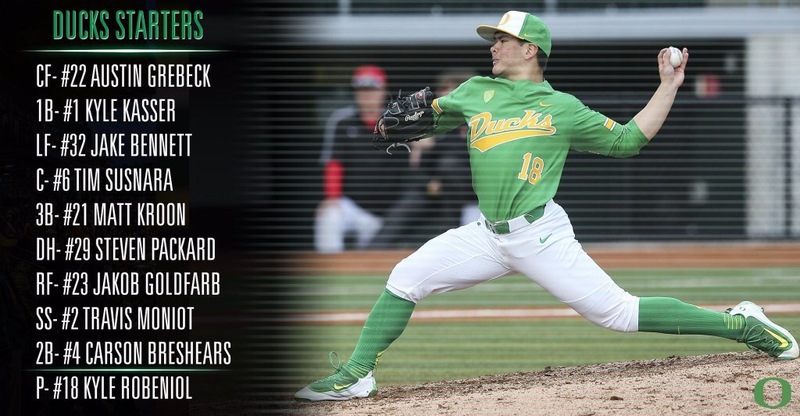 In what was his second collegiate start on the mound, the Ducks’ pitcher had a quick turn around from his first start on Tuesday against Seattle University. The Los Osos alumnus filled in for scheduled starter David Peterson after he was unable to pitch due to an illness. Robeniol pitched 4 1/3 innings against the Huskies, giving up three runs on four hits while striking out three. Against Seattle, the freshman pitched 3 innings, again allowing three runs on four hits. Kyle Garlick to the Arizona League Dodgers. Cal Poly Pomona had five names drafted this week including the selection of pitcher Cody Ponce in Day 1 of the MLB Draft for 2015. The five selections ties the class of 1988 for the second highest number of draftees in Cal Poly Pomona history. The highest was in 1985 when seven Broncos were drafted.